Buyers can trust us to make delivery of consignments since; we have collaborated with reckoned transportation service providers. 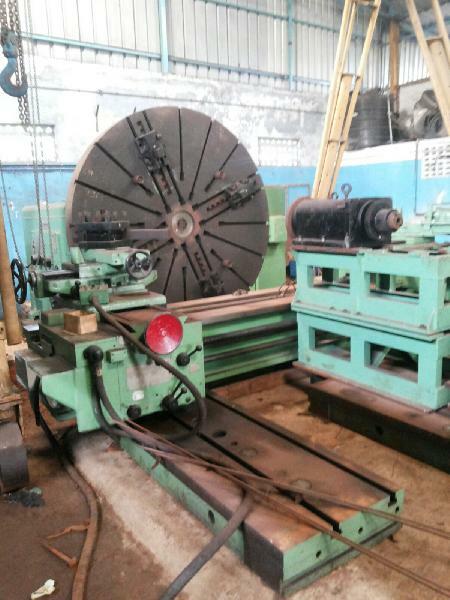 A famed name, the company is entrusted with a task of making available high quality lot of Used All Geared Lathe Machine (WMW). Complete with Tool Post, Tailstock, etc.